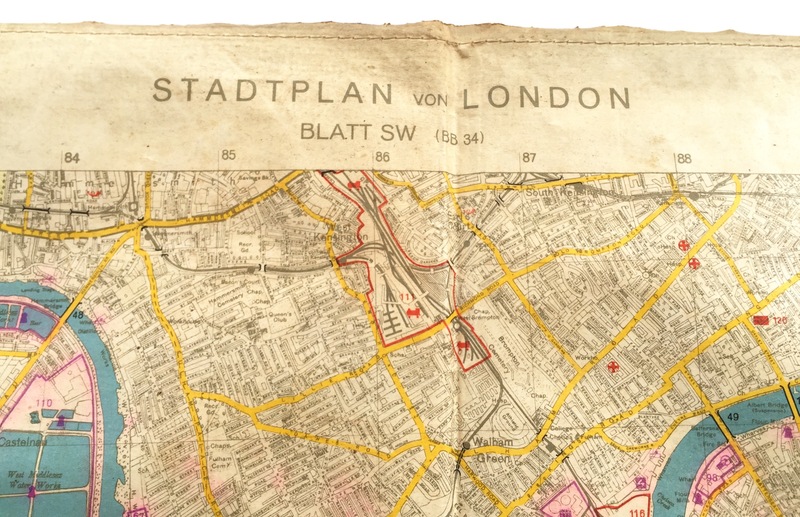 Lot 744 a WW2 German Luftwaffe Navigator’s London Bombing Map dated November 1941 proved an interesting find for the national press appearing in the online newspapers of the Daily Mail, The Express and Daily Mirror to name a few. 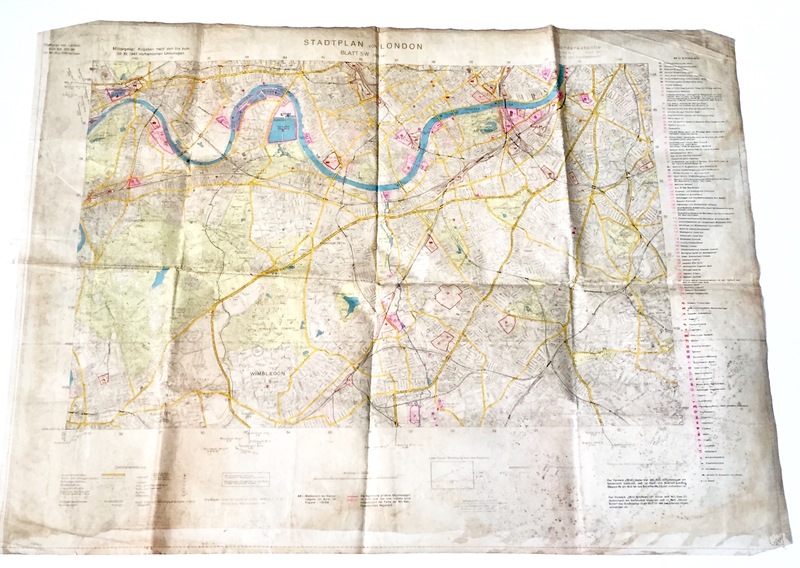 The map (which sold for £650 in their March sale) was discovered by Auctioneer Bernard Pass whilst searching the loft of a house formally the residence of an ex RAF Lancaster Bomber rear gunner. 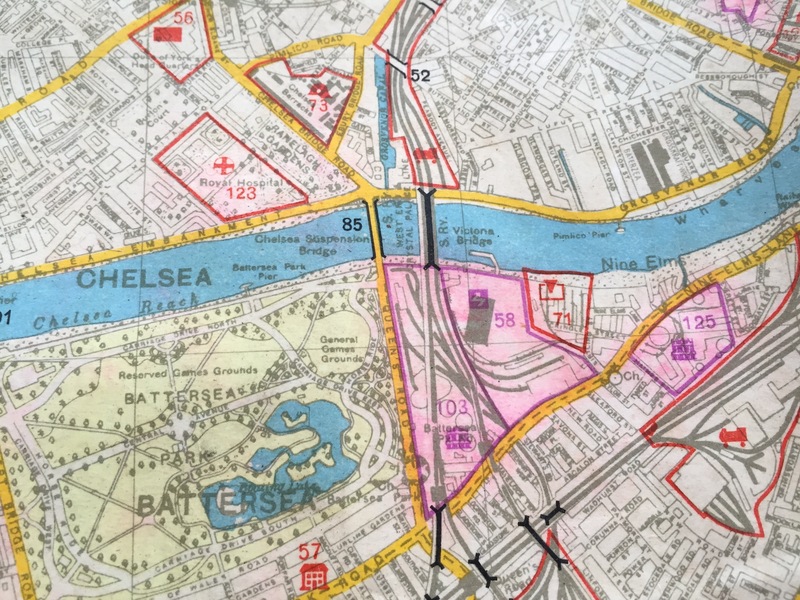 This rare map showed key targets in South London, including the important Battersea Power Station. 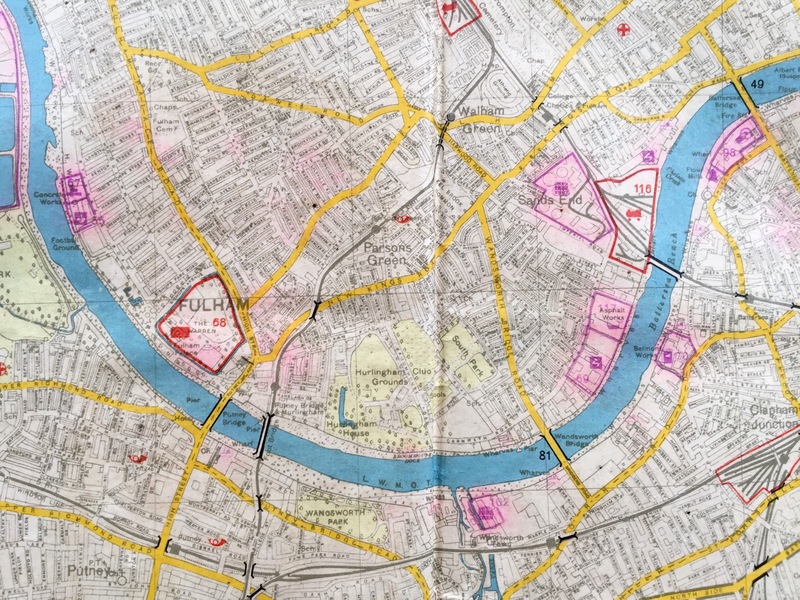 It maybe coincidental but a number of bids on the map were registered within hours of the article being published.